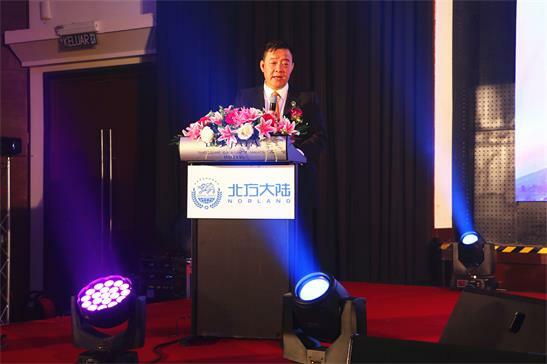 On March 23, 2019, in Malaysia, the Norland Malaysia Opening Ceremony and Tourism Seminar" was successfully held . 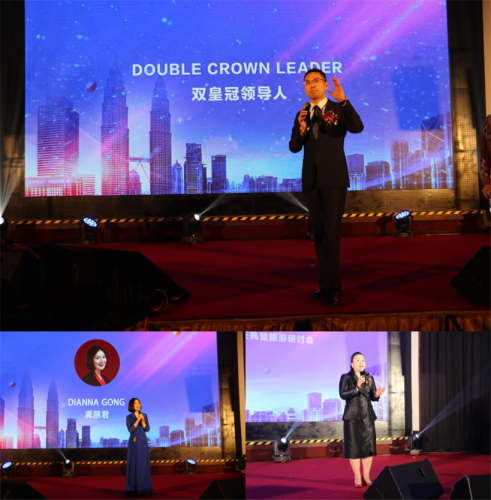 Officials of the Malaysian embassy, leaders of the China Association for Asian Economic Development, Norland top leaders and managers and leaders of all other branches attended the grand ceremony. The conference is aimed at promoting the spirit of China’s 1 Belt 1 Road, and to spread the "Beauty, Health and Wisdom" to overseas. The policy of "1 belt 1 road" is developing vigorously. 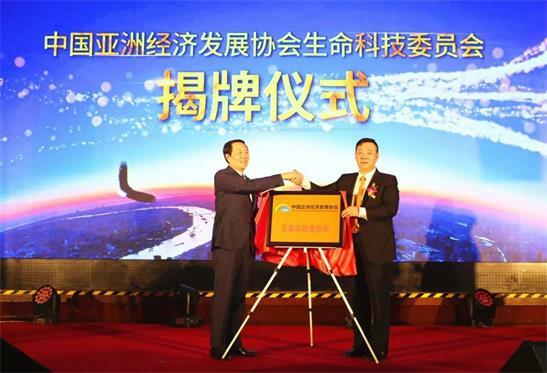 Henceforth, the concept of "1 belt and 1 road" has been transformed from mere idea into action, from vision to reality, from the Chinese program to global cooperation and it has taken root in the "1 belt and 1 road" region. In this great international policy , Norland will not forget its original intention and follow the call of PRC , to take this development opportunity to vigorously expand the overseas markets. Malaysia has huge market potential in the future development, and is also an important part of Norland’s Southeast Asia market layout. 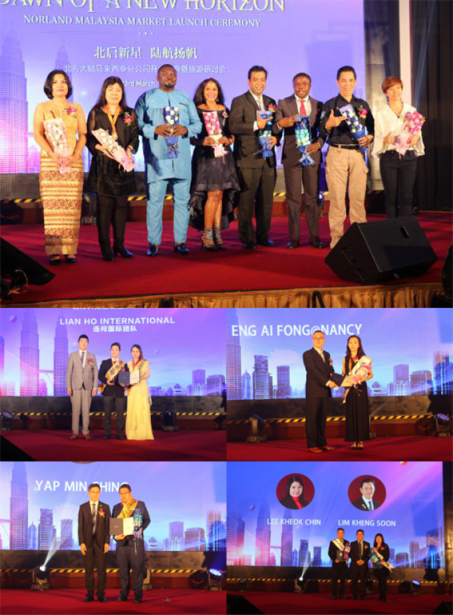 The event marked the further promotion of Norland in the global market, stimulated the enthusiasm of other Norland international market, and laid a solid foundation for Norland’s glory in developing the international market in 2019. At the same time, as a Chinese brand, standing on the new journey of history, Norland will vigorously follow the "1 belt and 1 road" step, to work closely with our international friends to embark on a win-win development situation. 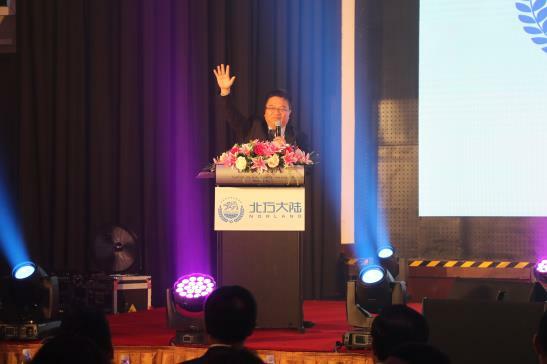 At the event, the Life Science and Technology Committee of China Asia Economic Development Association in Malaysia was officially unveiled! This is another progress made by the Life Science and Technology Committee of the China Association for Asian Economic Development. It is also the focus and direction of the sustained efforts to build a Health Ecosystem in Asia. The leaders of China Asia Economic Development Association presented letters of appointment for the leaders of the Committee on Life Science and Technology, which certified their outstanding contribution to the Life Science cause. 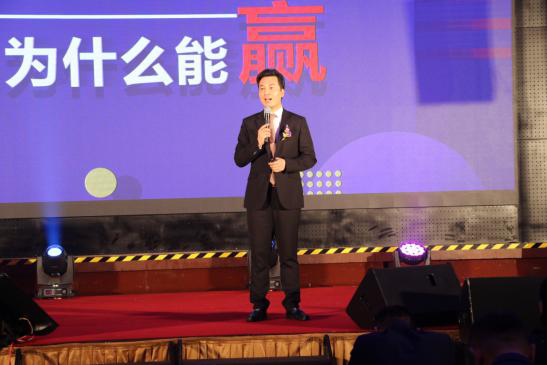 Later, Zou Zhongquan, Chairman of the Committee on Life Science and Technology of China Asian Economic Development Association, reported on the "Work Plan of the Committee on Life Science and Technology for 2019", which captivated the audience. The committee leaders also delivered their speech to share the concept of Life Science and technology. From the "future leads the present" perspective, we seek to make everyone live a healthier, more beautiful and wiser way of life. The development of Life Science is of great significance, not only to influence people's ideas and concepts, but also to ensure the concept of health is deeply rooted in everyone's heart. The improvement of social productivity has a very far-reaching impact which resulted in a number of new Bio-Technology industries forming the new industries. As a company that strives to bring "Beauty, Health and Wisdom" to everyone, Norland will also take people's health concept promotion, improving health level and improving the quality of life as its lifelong pursuit, let Norland Life Science setting new sail and moving towards a better future.